Your best source of links, resources, and tutorials about CleanMyMac 3. A library of useful resources about CleanMyMac 3. Don't miss our latest videos about CleanMyMac 3. Reset or retrieve your CleanMyMac 3 license here. 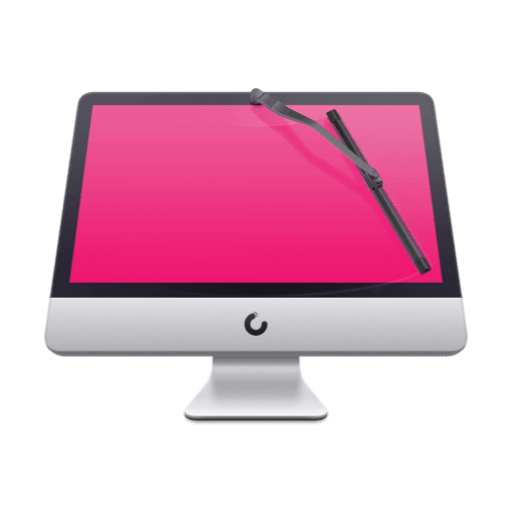 Download an easy and comprehensive CleanMyMac 3 guide in PDF format. CleanMyMac 3 has got all the tools you need to take care of your Mac. Remove months-old junk, uninstall apps and unwanted extensions, fix system errors to help your Mac run at full throttle again. Thank you for downloading CleanMyMac 3!